Create Fax Cover sheets in Windows. 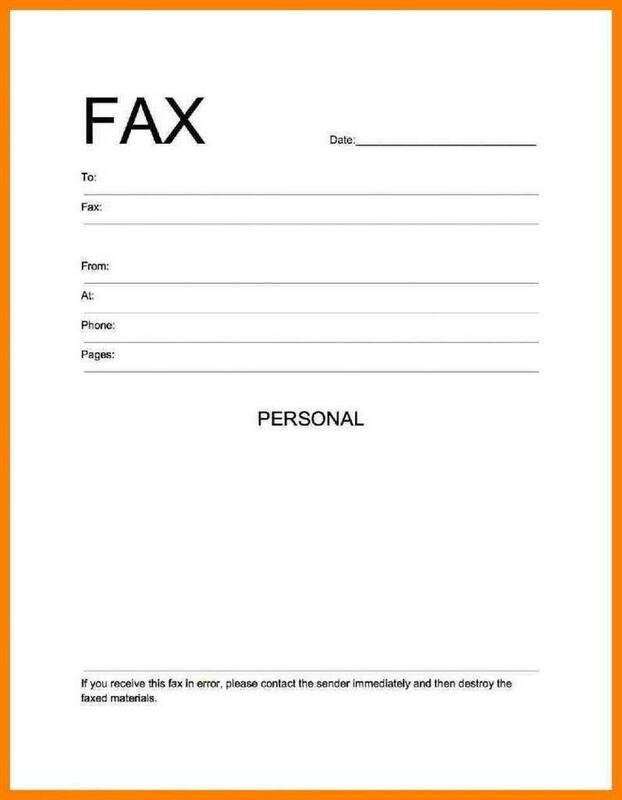 Fax cover sheets easily for use under Windows 3. Sender to match your needs - click CLEAR SENDER. time the program is started. DEFAULT.DAT in the same directory as FAXSHEET.EXE. 2) Type in the alternate Sender. 3) Click SENDER menu - click ADD ALTERNATE SENDER. save each in it's own individual .DAT file. 2) Click SELECT ALTERNATE SENDER. ALT1.DAT is included with the program). 2) Double click the default receiver data file RECEIVER.DB. 5) Enter your first Receiver - A COMPANY NAME MUST BE ENTERED! 8) Repeat until you have added as many Receivers as you like. 2) Choose SAVE RECEIVERS with no data in the Receiver fields. 5) Click LOAD RECEIVERS and select your new empty file. 6) Add your list of Receivers as detailed above. 7) DON'T FORGET TO SAVE WHEN DONE! conversion to upper case click on ALL DATA MIXED CASE.